About MeWhat do you want to know? 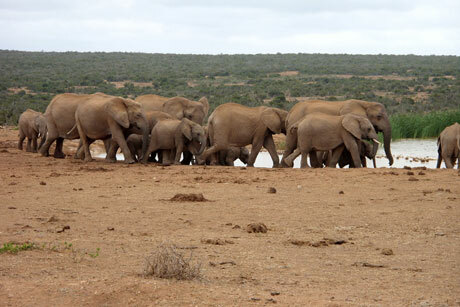 I really love going to the Addo Elephant National Park. I’m passionate about the Elephants (as you might have deduced by now). 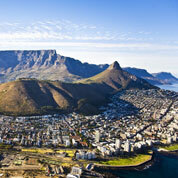 Cinsta: A vacation in rural South Africa. 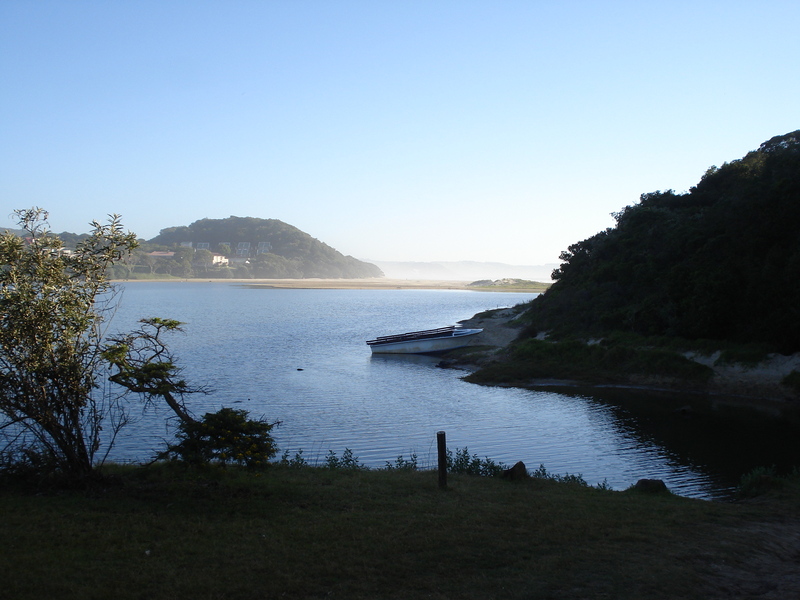 © Copyright 2011 South Africa's Eastern Cape - All rights reserved.